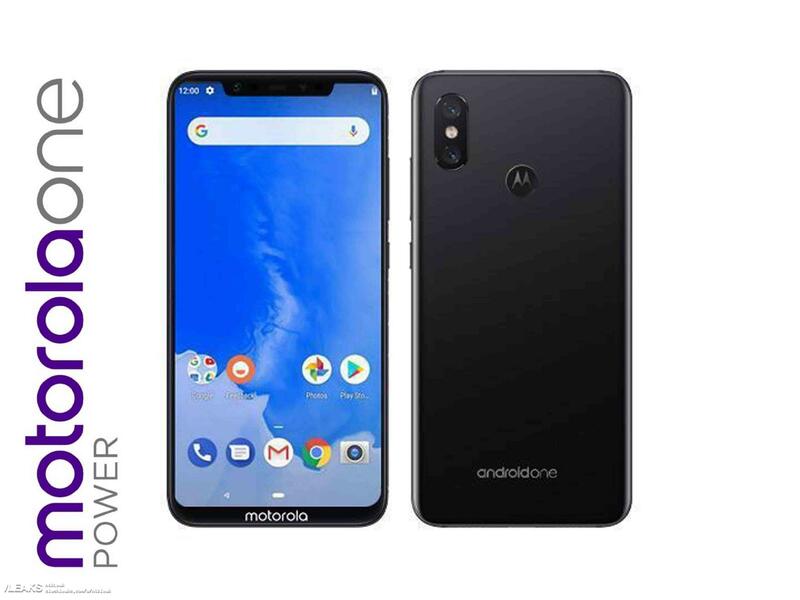 Just a few days after we got our first glimpse at the upcoming Motorola One Power smartphone, the floodgates seem to have opened up. First, a photo that allegedly shows the phone in the real world was posted to slashleaks. And then @HeyAndri posted a few more rendered images on Twitter, along with some specs for the phone. It’s not clear if the pictures are legit… I know it’s a cliche, but you can actually tell by the pixels. Zoom in and you can see a lot of sloppily edited edges and corners. But the specs seem plausible. As expected, it seems to be an Android One edition device with a notch, a chin, and dual rear cameras. It also has the specs of an upper mid-range phone. There’s no word on the screen resolution, but the phone clearly seems to have a 18:9 or wider aspect ratio display. And there’s no word on the price, but the mid-range processor suggests this won’t be an $800 phone. Ooh, which detail was sleaked? Also, I just noticed you don’t capitalize most words your headlines. Not that I disapprove, if you care, just thought it interesting.